This class focuses on spiritual freedom, how to correct karmic patterns, and answers to age-old questions about fate, destiny, and free will. Find keys to spiritual growth and freedom. 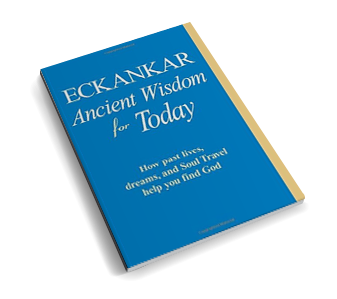 Suggested donation $5 - includes your own copy of 'Spiritual Wisdom on Karma & Reincarnation' by Harold Klemp to take home.